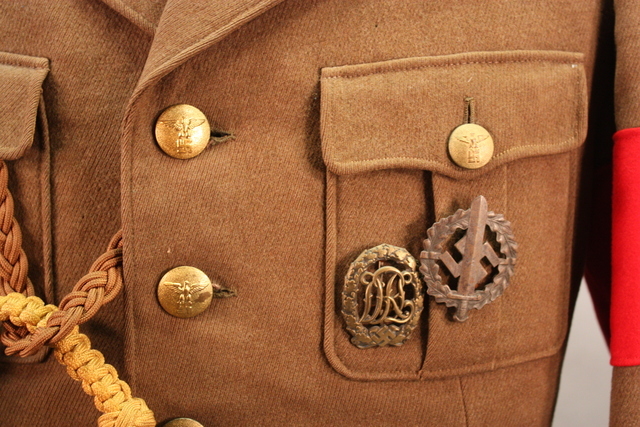 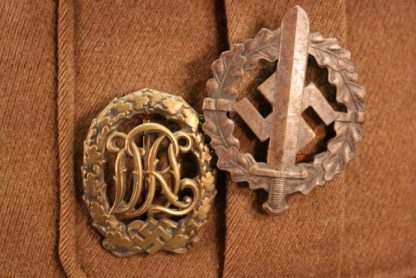 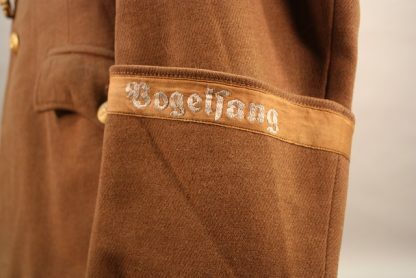 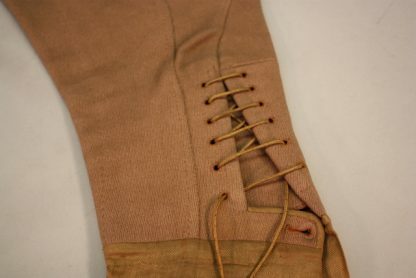 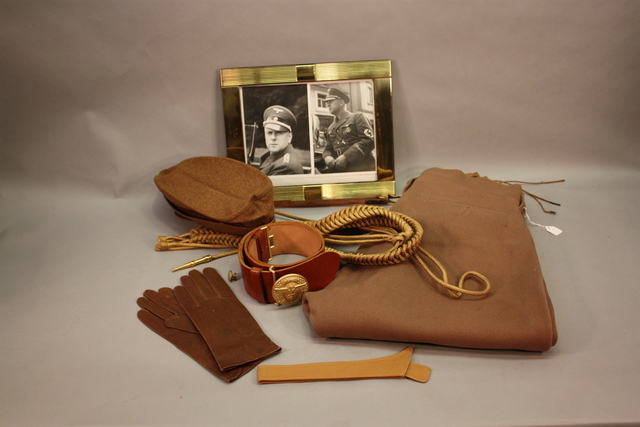 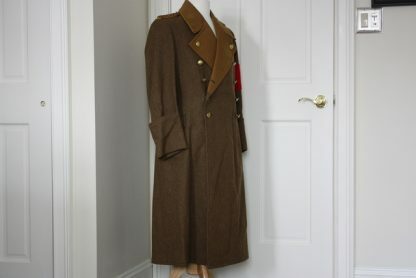 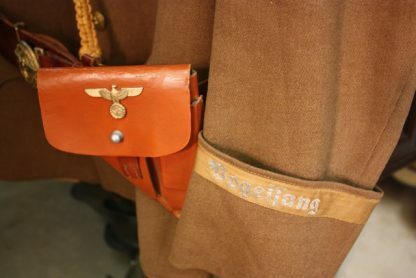 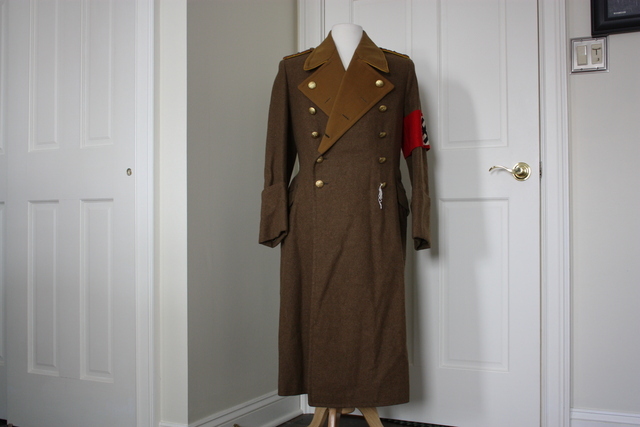 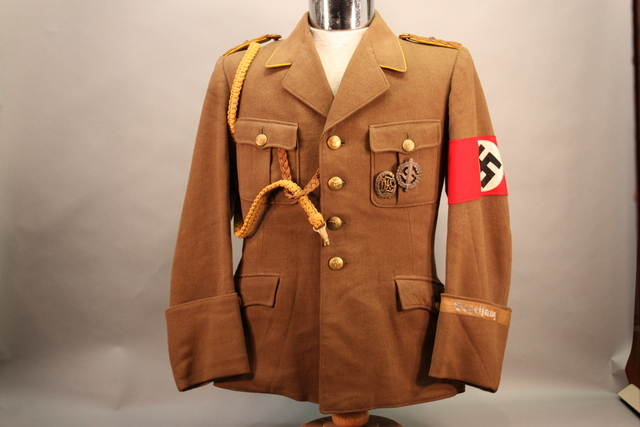 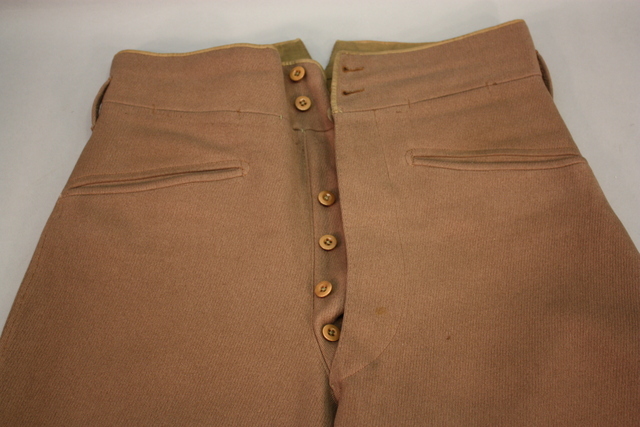 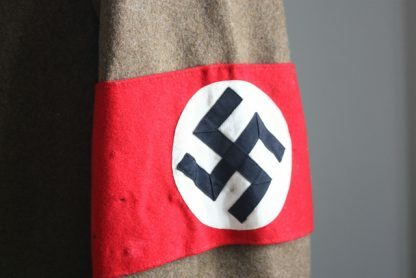 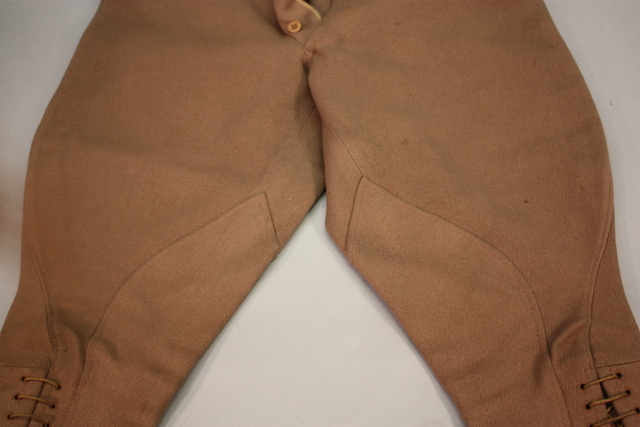 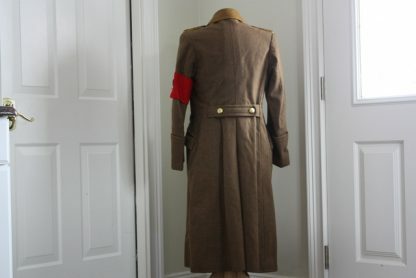 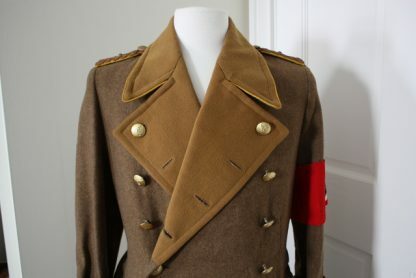 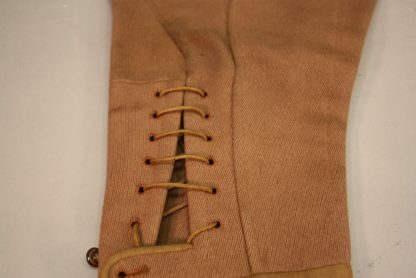 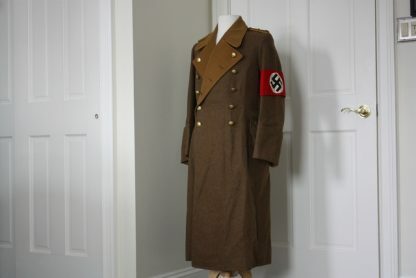 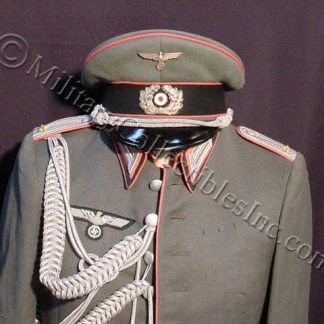 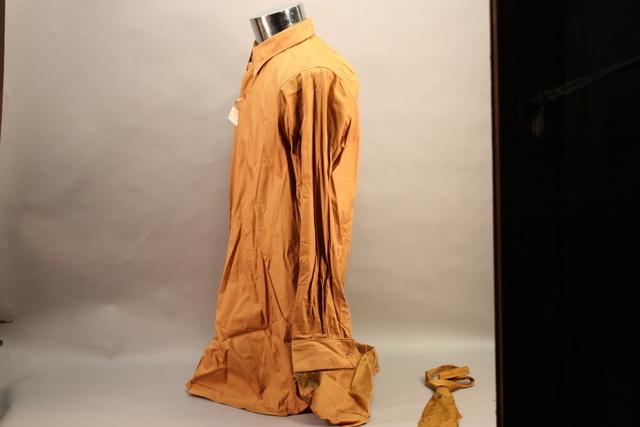 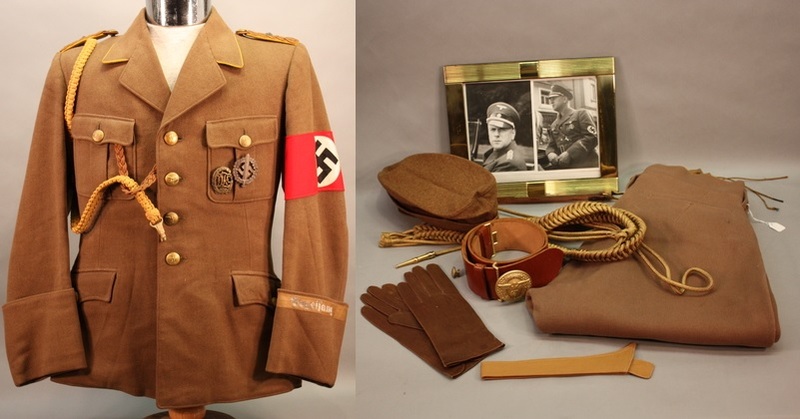 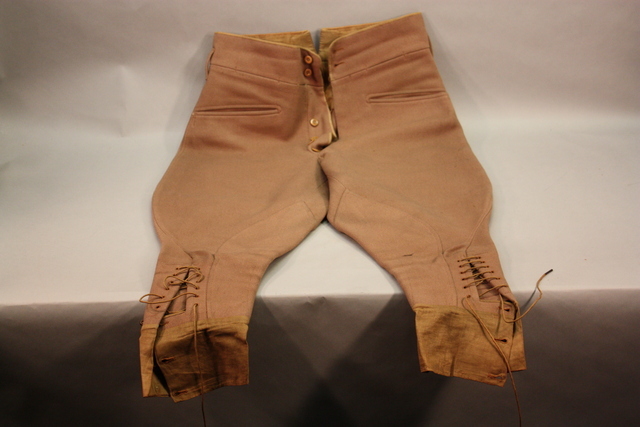 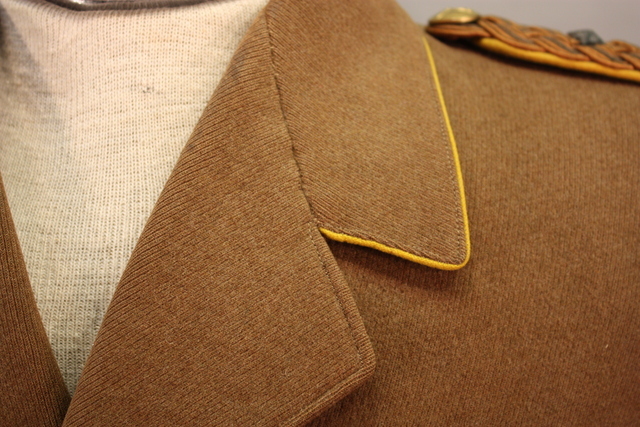 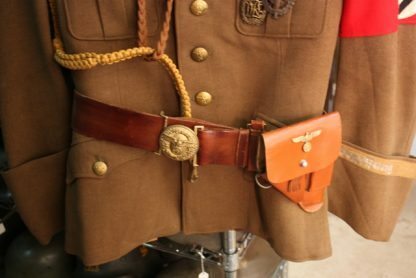 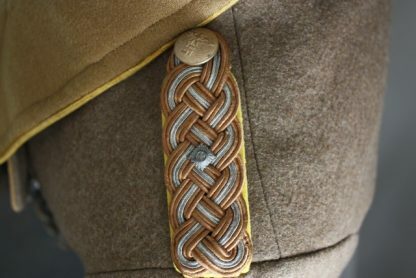 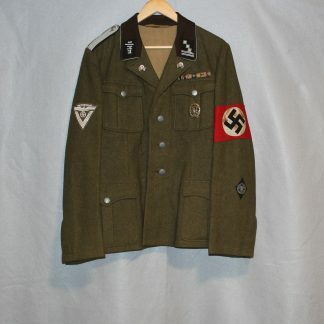 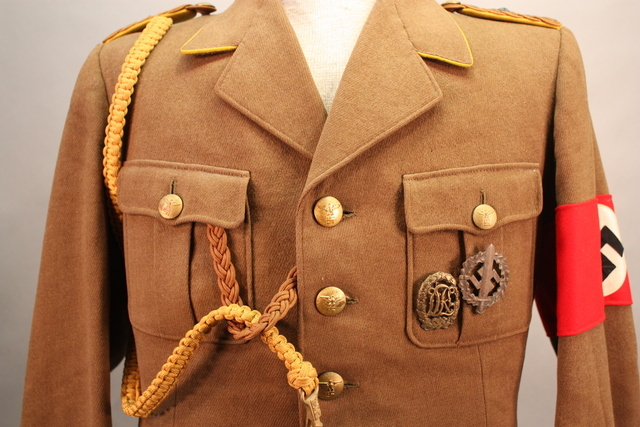 Reich level Oldenberg uniform grouping – Military Collectibles, Inc. 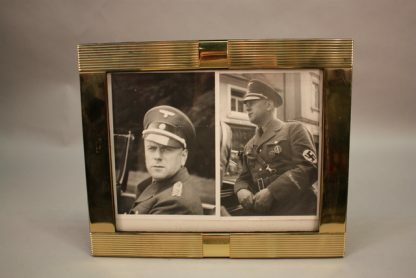 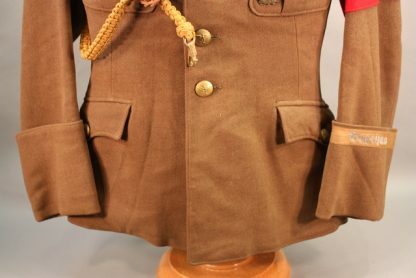 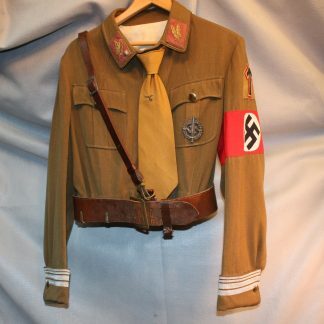 This extremely complete grouping which has a vast amount of photographs is nice and it has a picture of the original owner wearing this uniform. 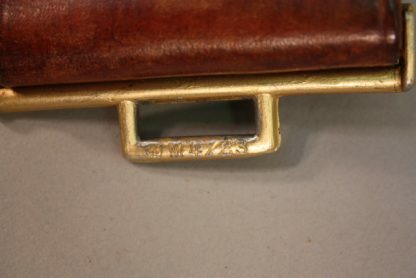 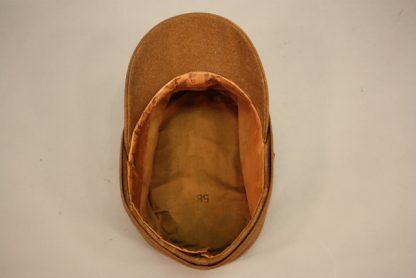 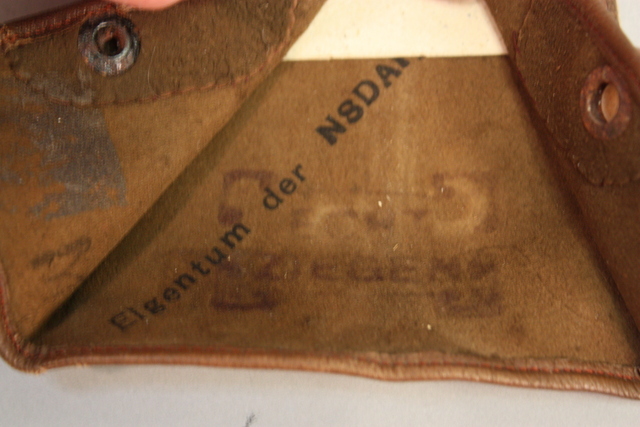 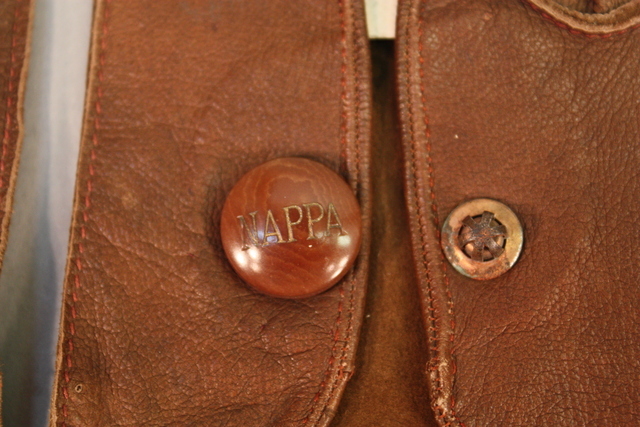 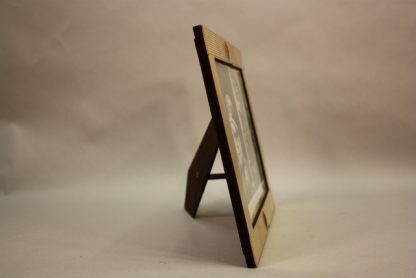 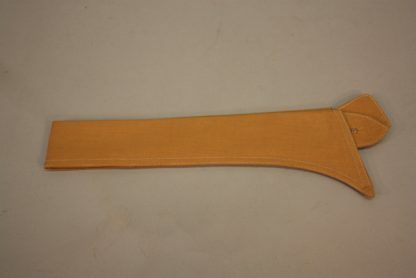 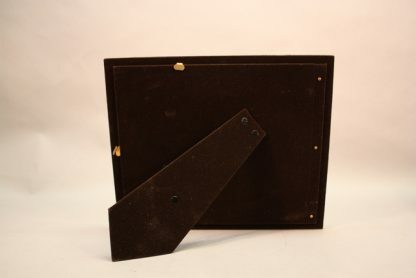 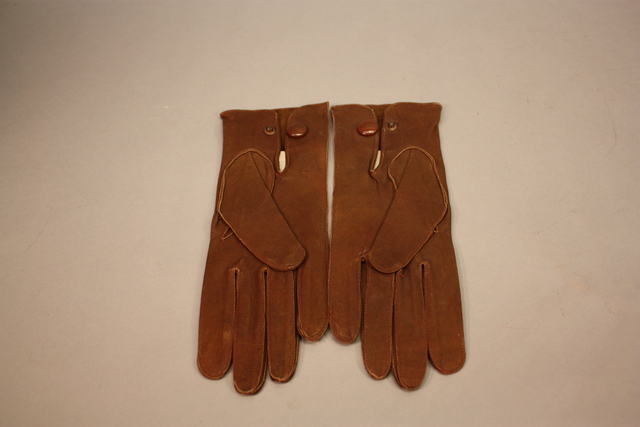 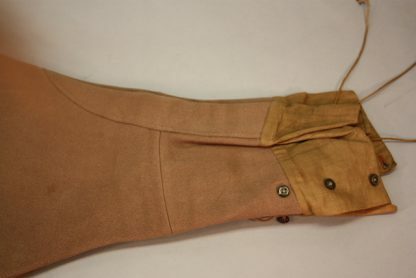 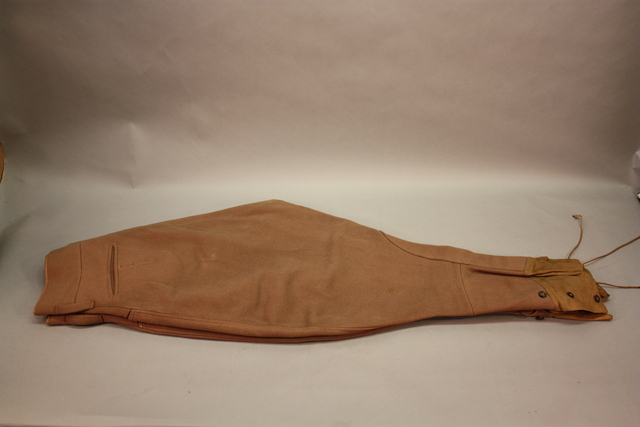 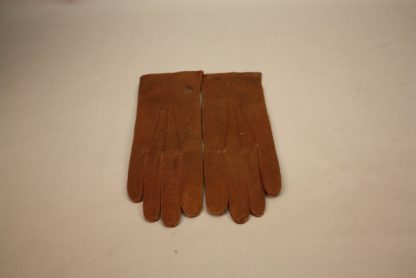 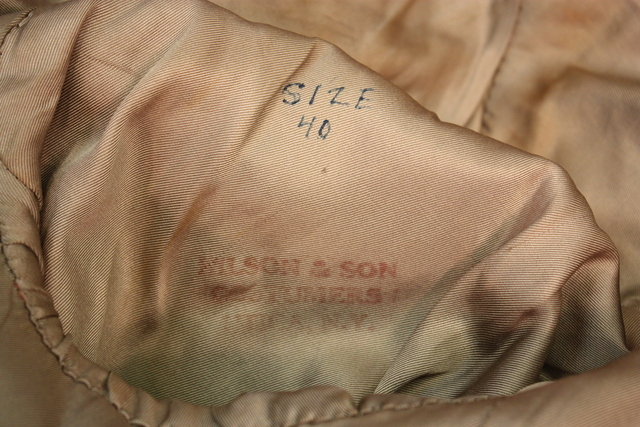 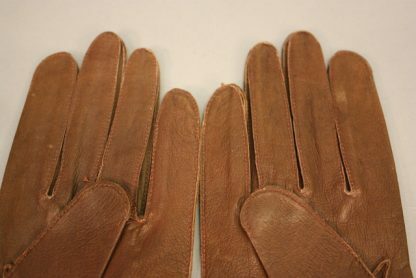 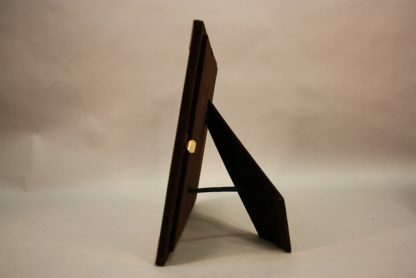 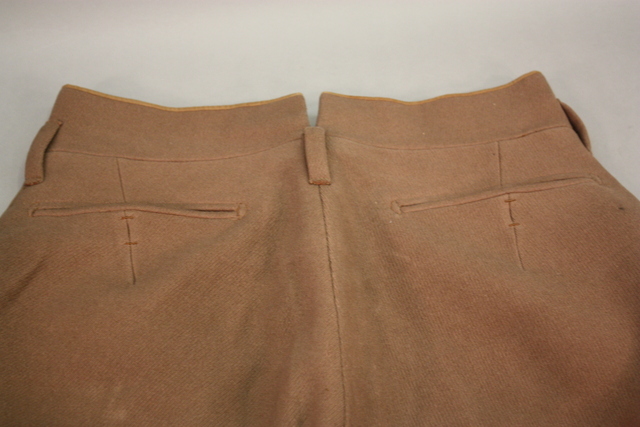 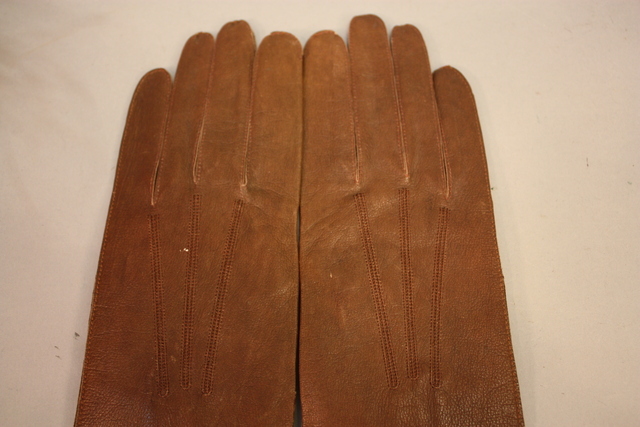 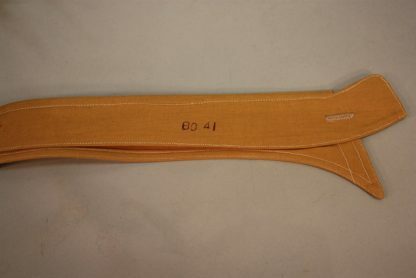 The interior label is marked to a what appears to be named to a man Gafner and dated 1939. 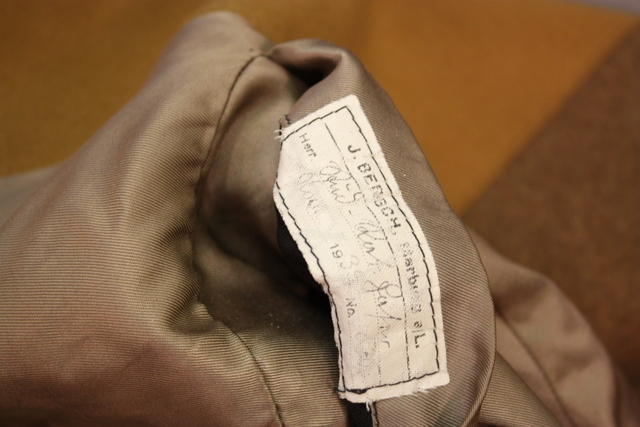 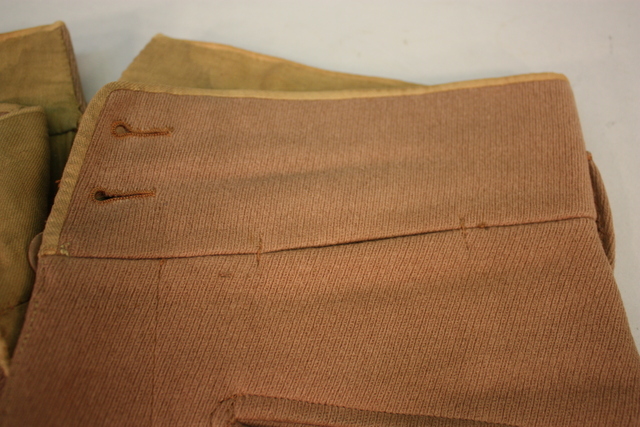 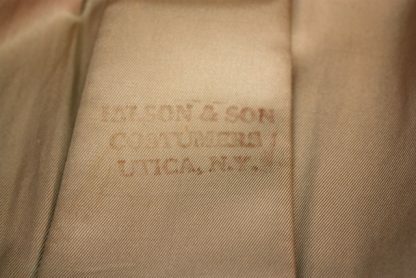 It is all hand stitched and this label is in the over coat. 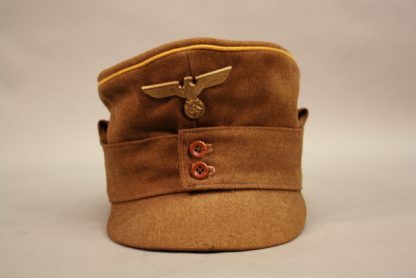 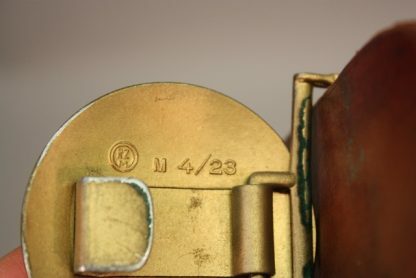 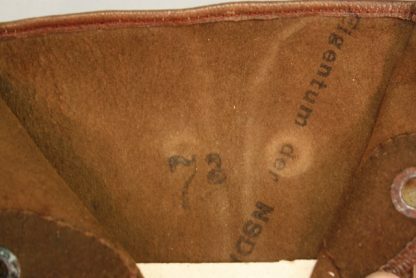 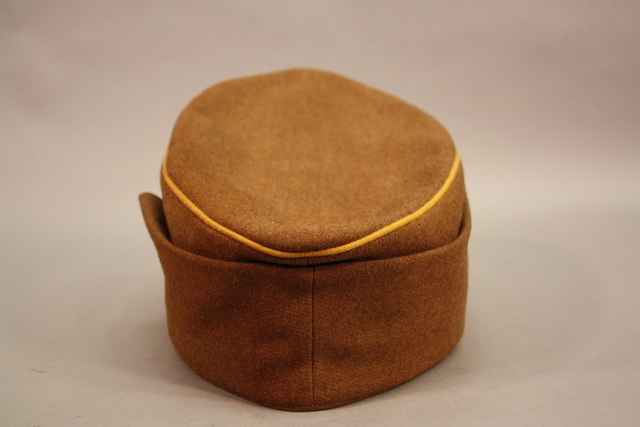 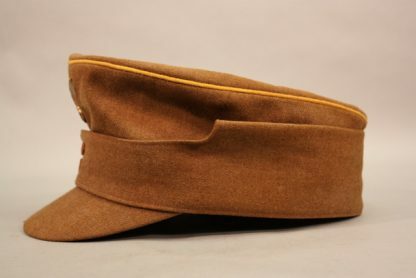 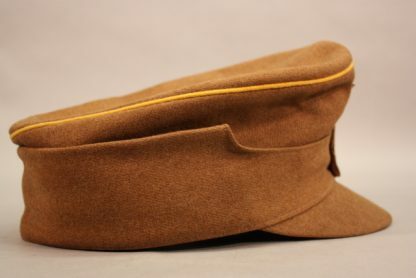 As one can see from the pictures, it is a complete grouping it has a M43 cap and a side cap which is marked to the N.S Ordenberg and dated 1940. 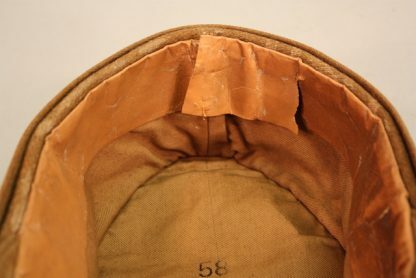 Both hats are sized 58. 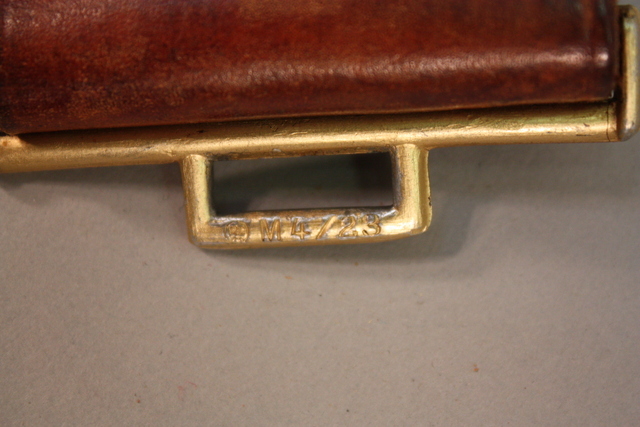 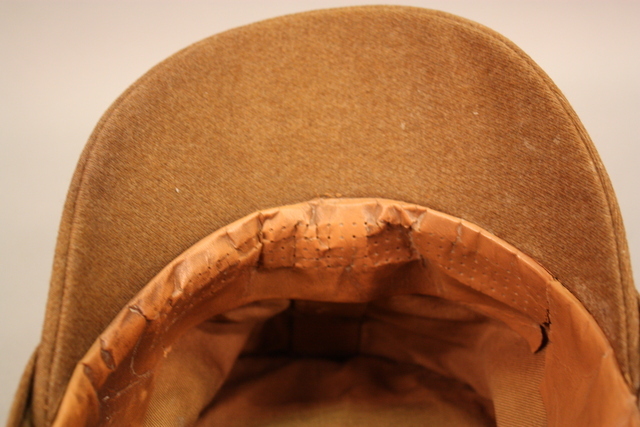 The side cap has RZM tag in-tacked. 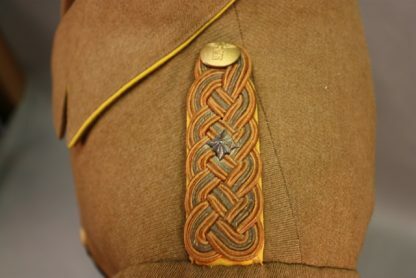 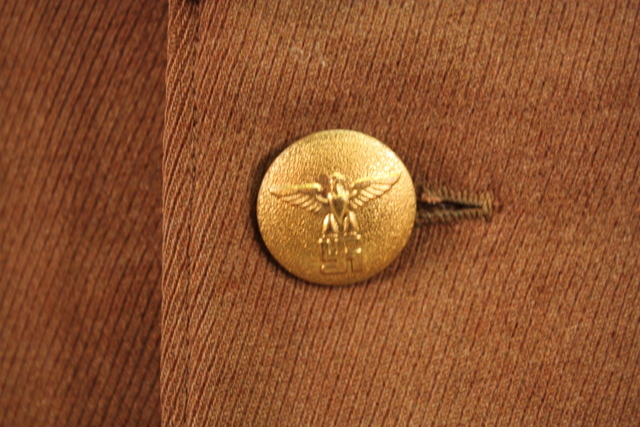 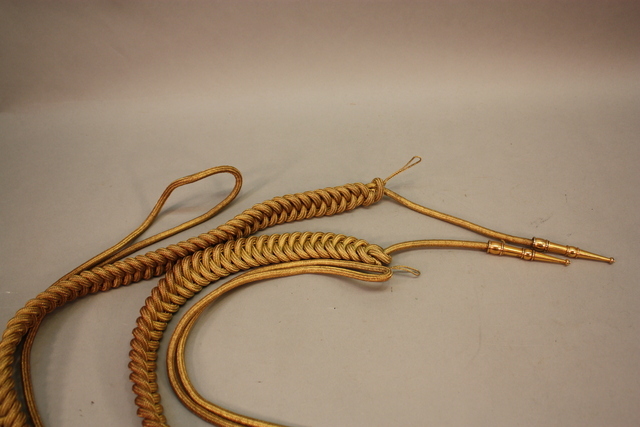 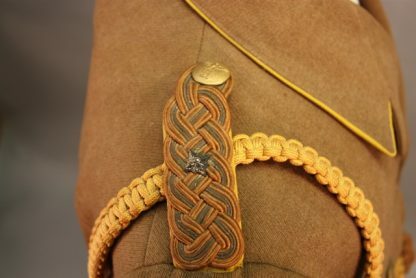 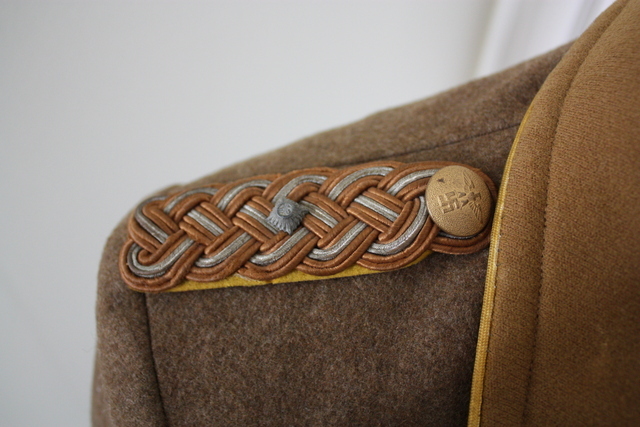 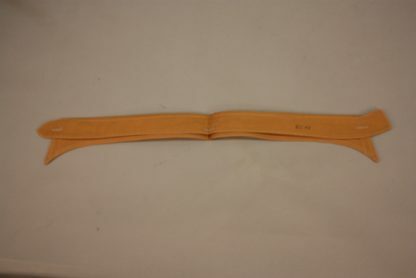 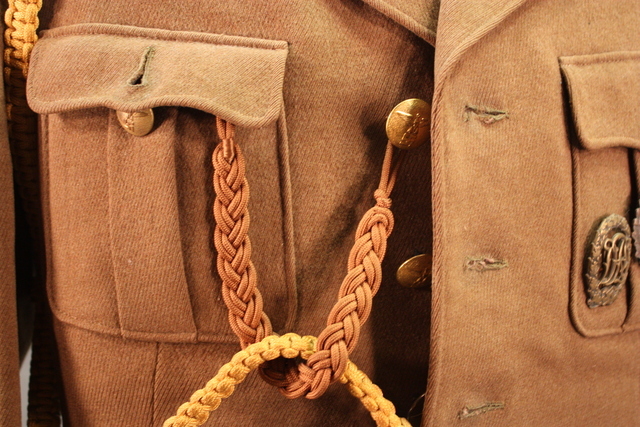 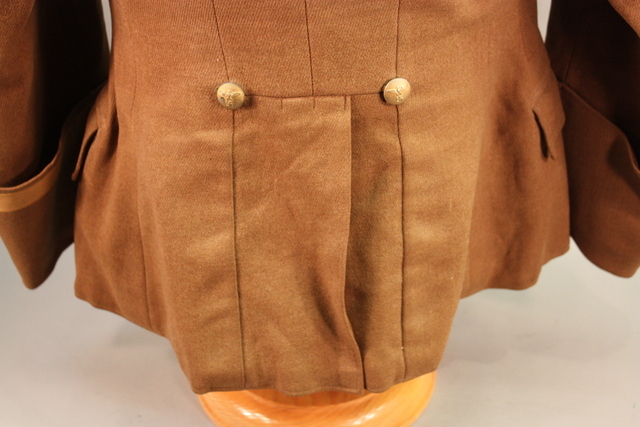 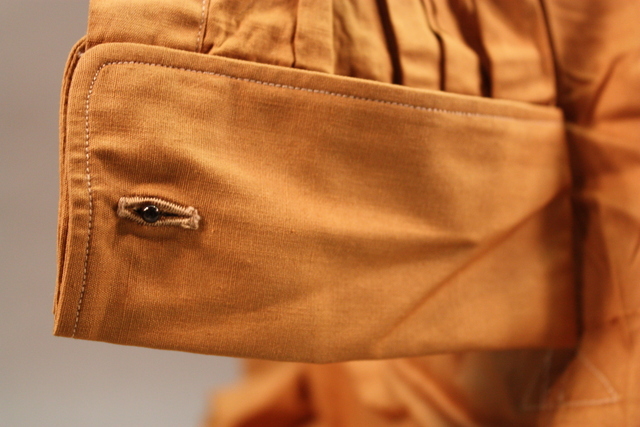 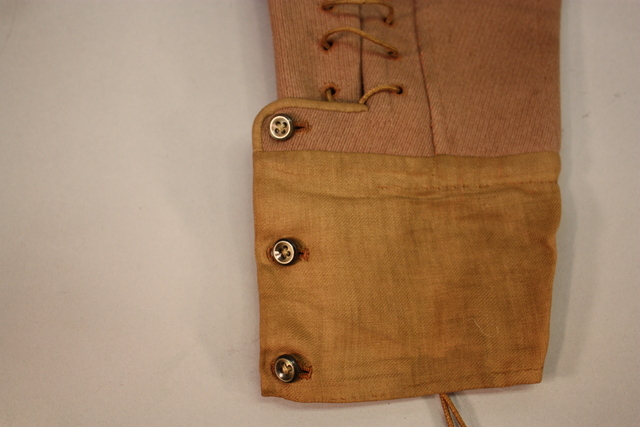 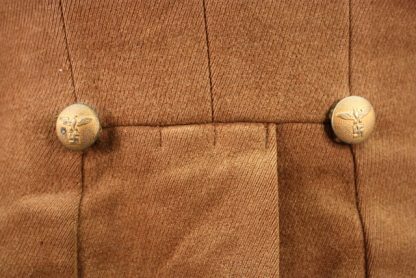 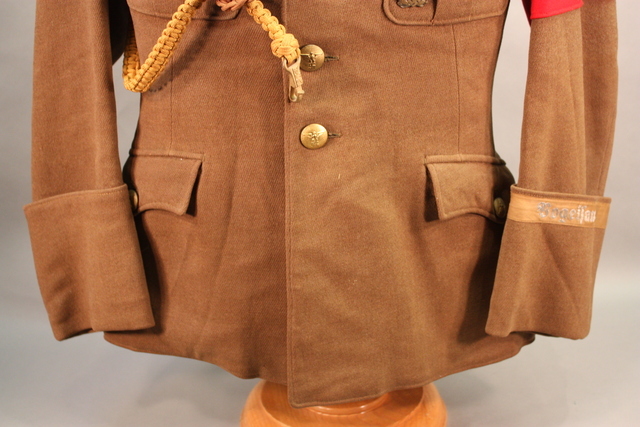 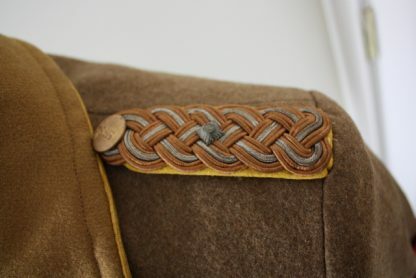 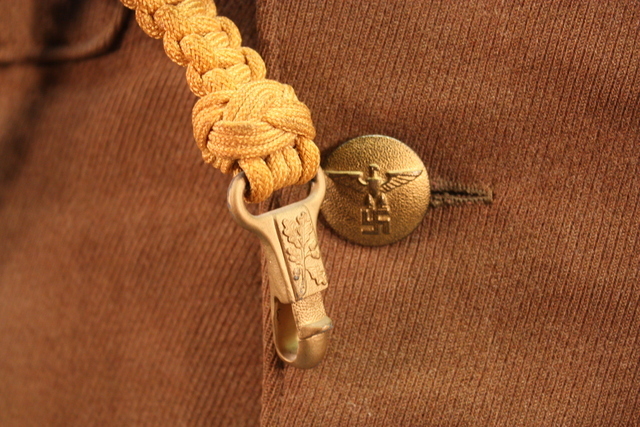 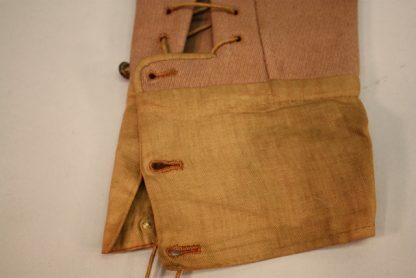 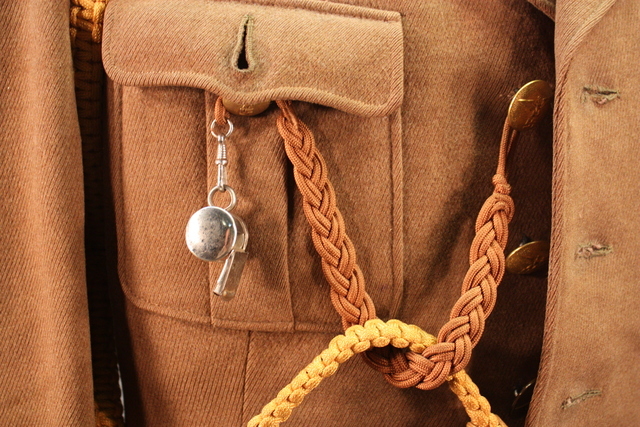 The tunic is in excellent condition as the cufftitle that appears in the picture that came with the grouping. 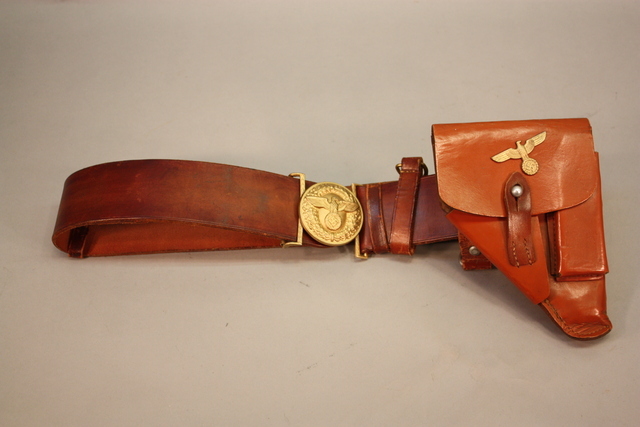 Amongst the interesting items there is also a party pistol holster that has an eagle affixed to the outside. 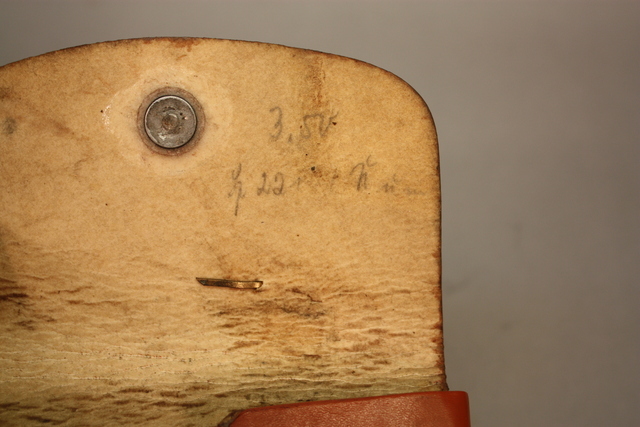 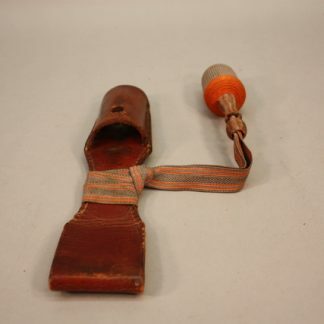 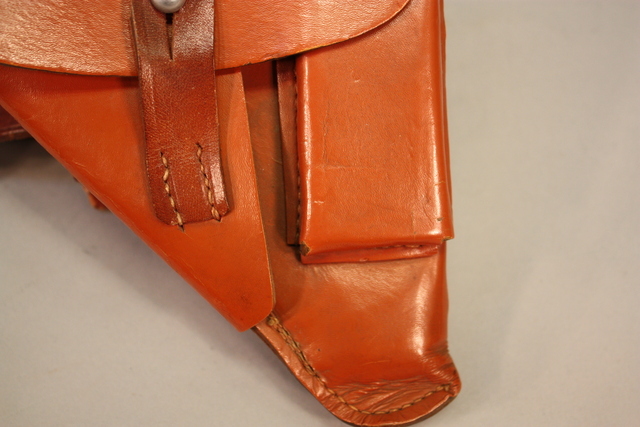 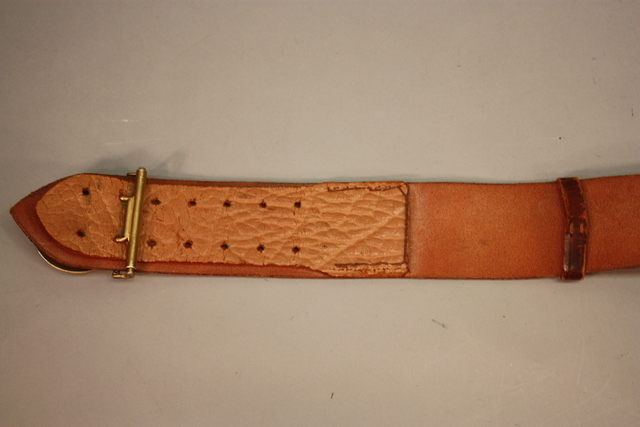 It is missing one of the pins that is attached to the interior of the holster. 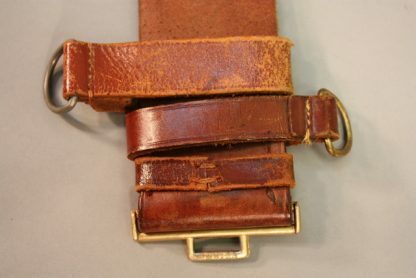 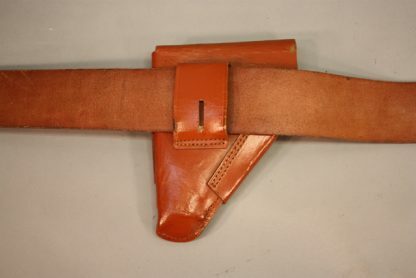 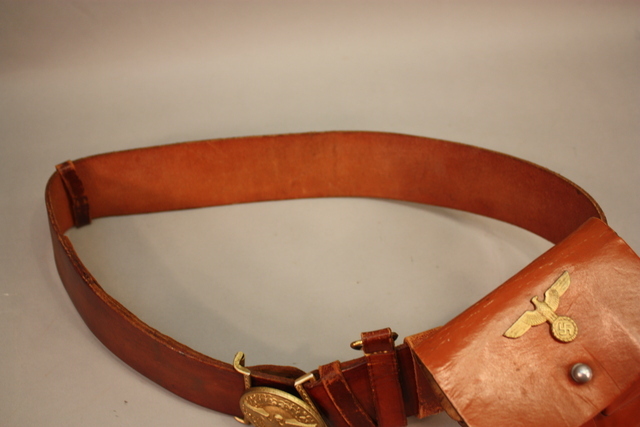 The holster is attached to a beautiful leather party belt. 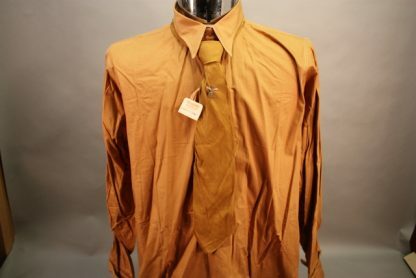 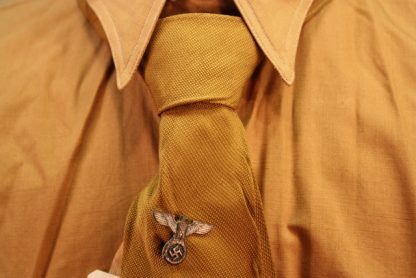 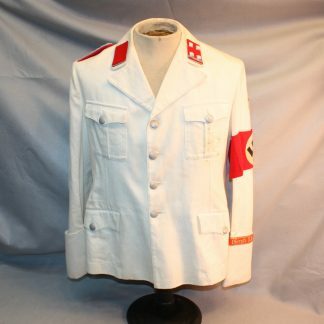 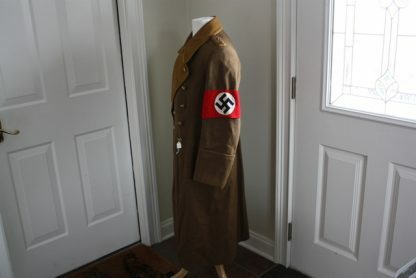 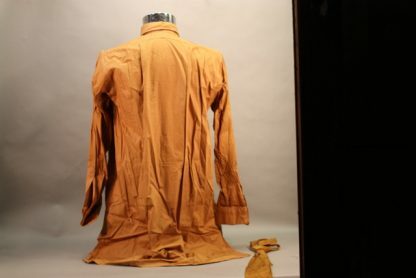 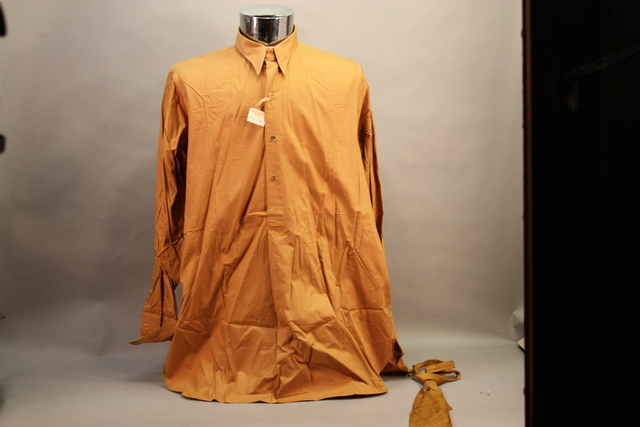 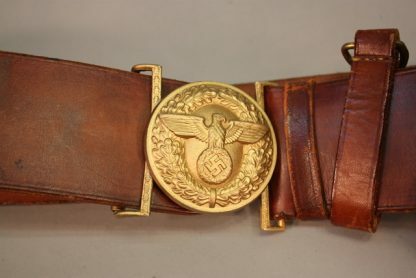 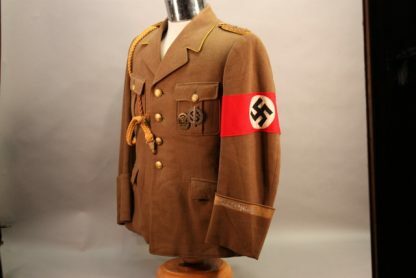 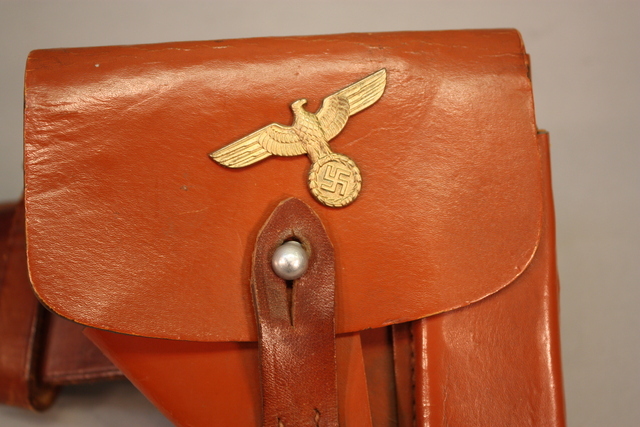 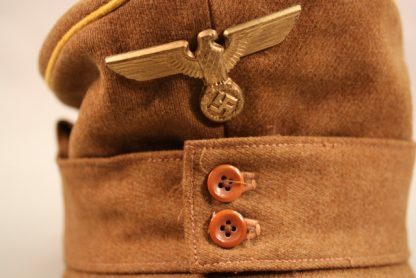 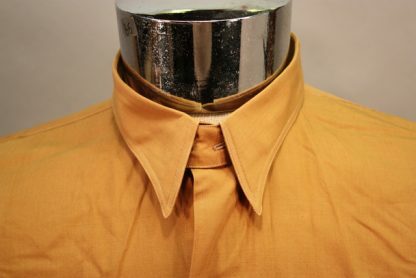 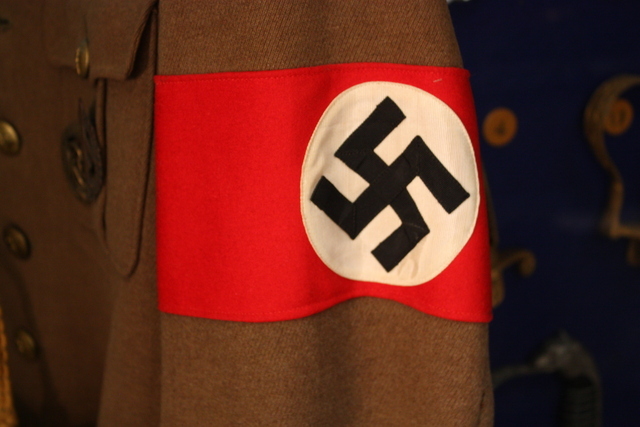 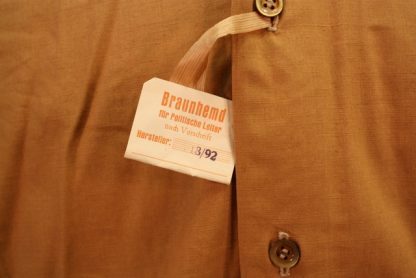 The piece has the proper NSDAP brown shirt and tie. 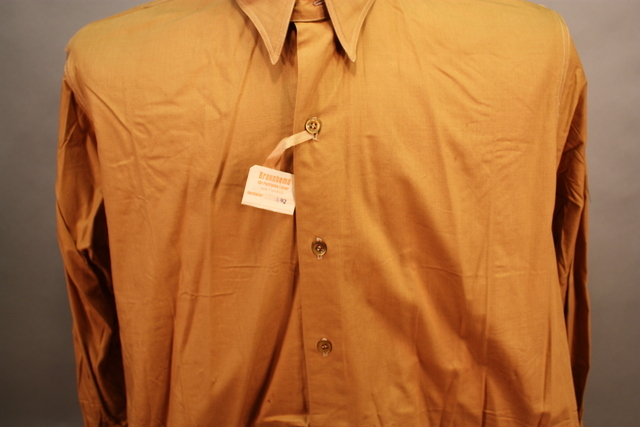 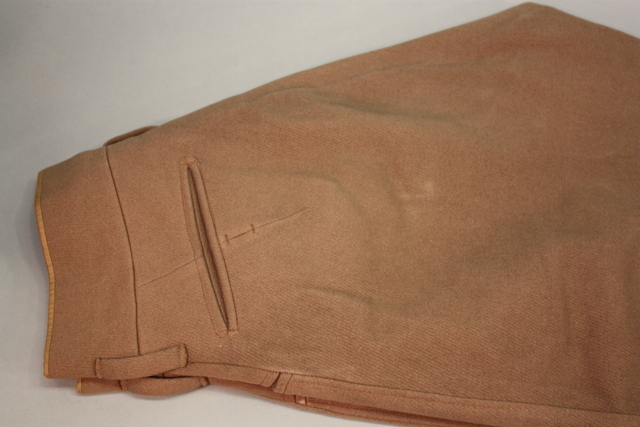 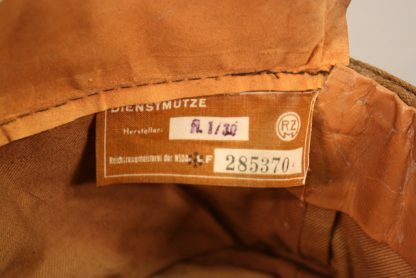 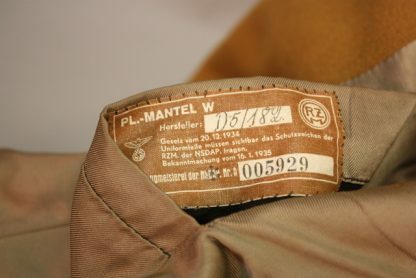 The brown shirt has still the RZM tag as it was never issued. The tie also has a RZM tag attached to it. 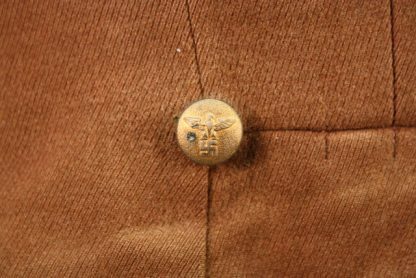 It has bold shoulderboards, no mothing. 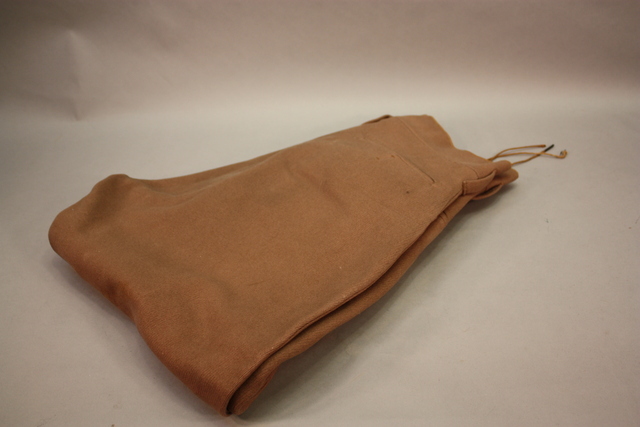 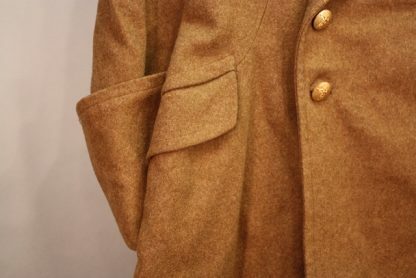 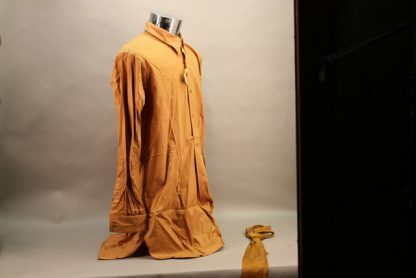 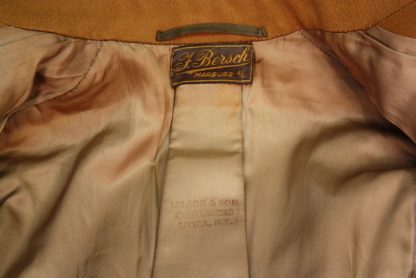 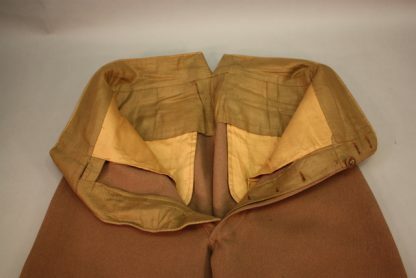 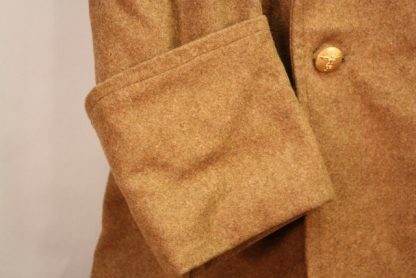 The overcoat has the contrasting lighter brown color which is also pipped in yellow and it has the tailors label inner color which matches the name label on the inside pocket. The piece also comes with pans, gloves, an extra party belt, assorted aigullettes. It is an extremely complete grouping which would look fantastic on a manikin. 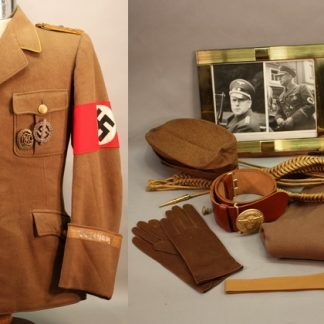 All it really needs is a brown leather pair of boots and the uniform would be complete.